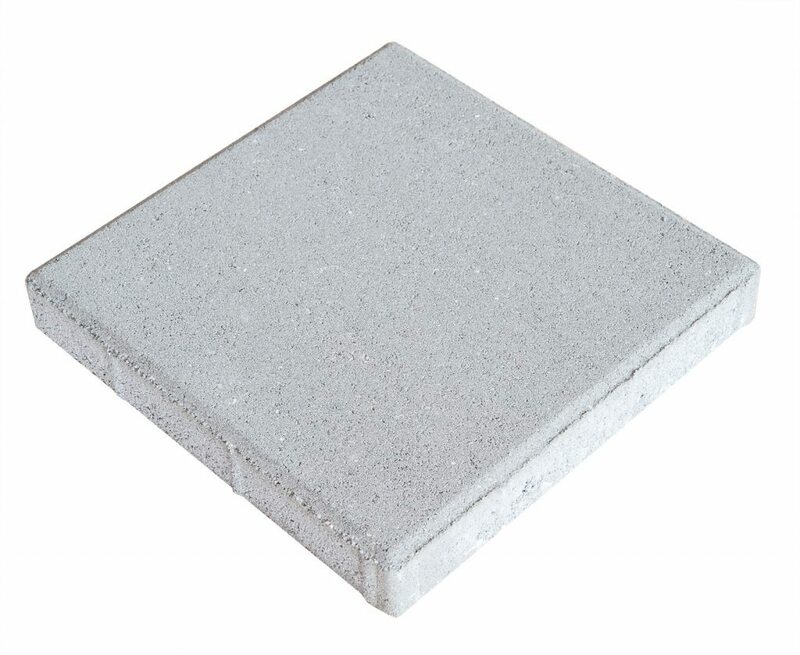 The KARE 30 sidewalk slates offered in our product catalogue have excellent characteristics and durability. The size of this product allows for faster installation compared to our paver products. The slates are manufactured with beveled edges.